Take a closer look at the wonders of the night sky at one of NAOJ’s bi-monthly stargazing parties. 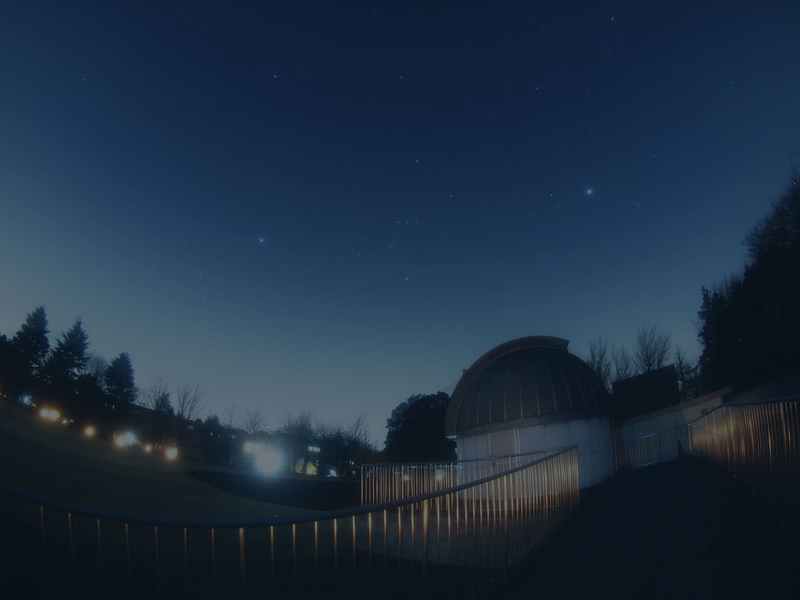 Held at the National Astronomical Observatory of Japan’s Mitaka campus, vistors can enjoy a session of orientation and look through a telescope to discover the true nature of the mysterious wonders out there in space. For everyone from seasoned stargazers or curious first timers this is an experience not to be missed. Tickets are free but numbers are limited and places must be reserved in advance through the organization’s website from about 10 days before each event. Look out for occasional special events and open days throughout the year.